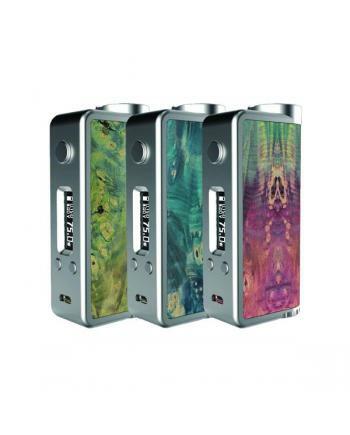 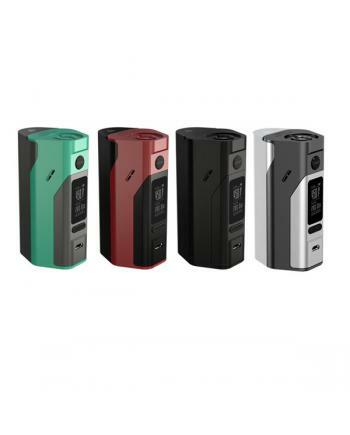 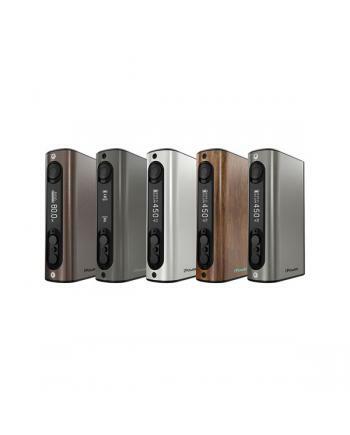 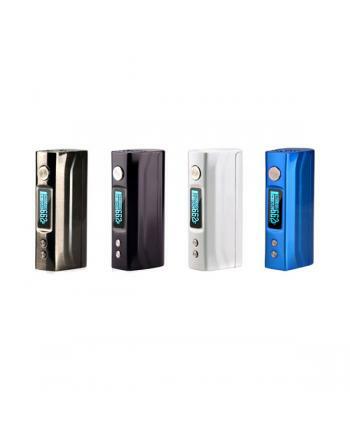 Kanger k1 is kangertech first stabilized wood temp control box mod, with evolv DNA 75 chip, max outp..
Laisimo MX 90W TC mod, made of high-quality zinc alloy, with compact and slim size, max output 90wat.. 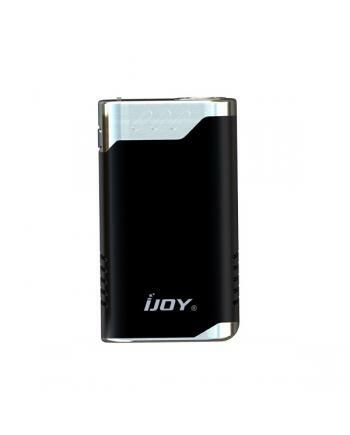 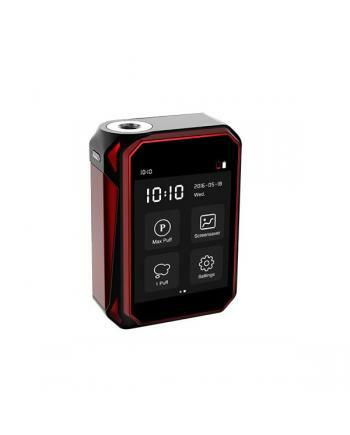 The Smok Alien TC Box Mod, with big OLED screen, easily read the vaping information, max output 220w..
newest ijoy company 26650 temp control limitless LUX box mod, powered by 2pcs 26650 batteries, max o.. 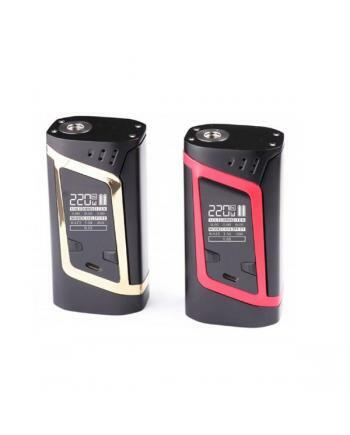 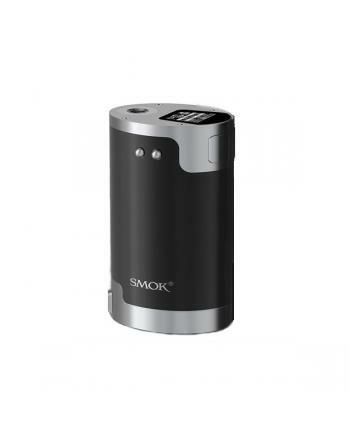 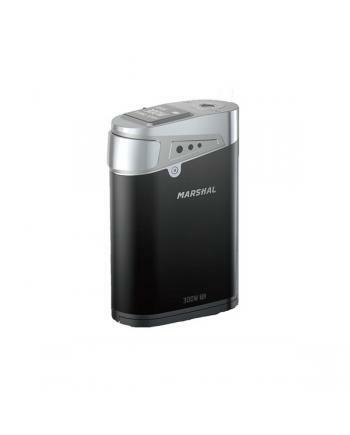 The Smok Power Engine is the most powerful mod by smok company, powered by 4pcs 18650 batteries, max..
Smok imp 220w TC mod with curved lines, made of zinc alloy and stainless steel, more comfortable han..
smok newest 320w temp control mod marshal, max output 320watts, this is second 300+watts temp c..
G Priv is newest temp control box mod by smok company, the new TC mod with big 2.4inch OLED touch sc..
Geekvape first 26650 temp control box mod Gbox D75 with small size, made of aluminum zinc ..
Asmodus minikin 150w is V1.5 new temp control mod, max output 150watts, support resistance as low as..
Wismec RX23 is the newest version of reuleaux series temp control mod, designed by Jaybo, the n..
Eleaf pico mega is newest temp control mod by the ismoka eleaf company, with the same structure like.. 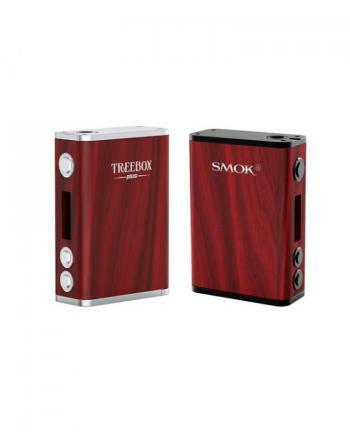 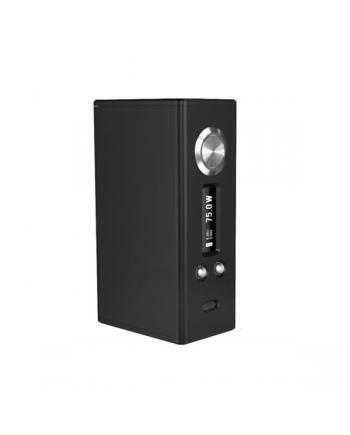 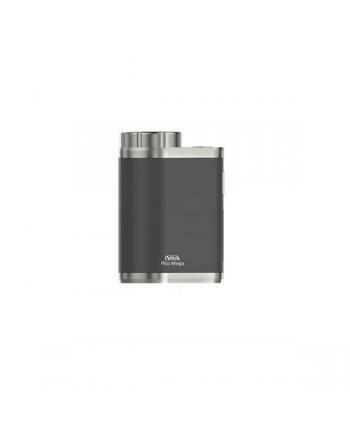 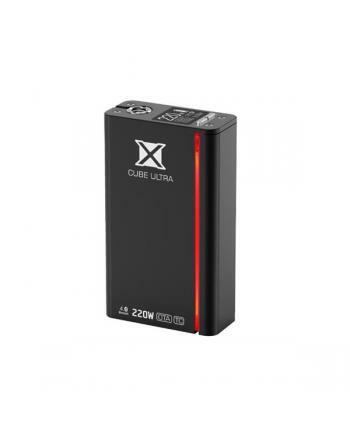 The Smok Treebox Plus is the newest temp control box mod by the smoktech company, it is upgraded ver..
smok xcube ultra is upgraded version of xcube 2. the new smoktech TC box mod with smaller size,10% s..
Eleaf ipower is newest 80watt temp control box mod, with an ultra large 5000mah battery, with compac..